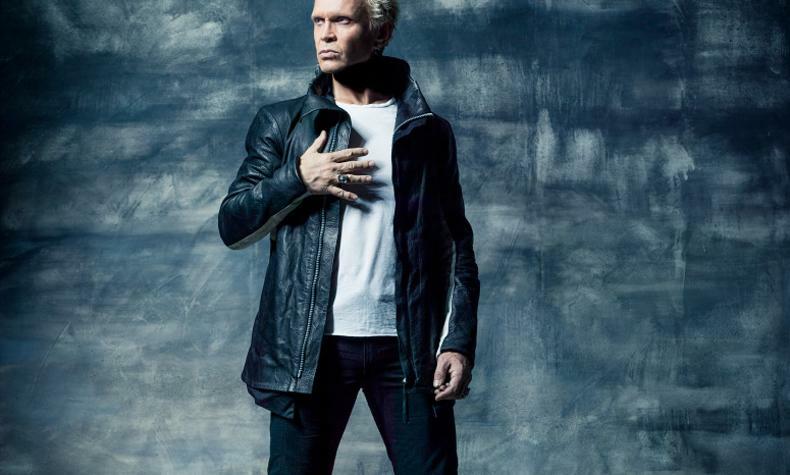 Billy Idol has created a niche in popular music and remained a household name for over three decades. His show features music throughout his career from his days fronting Generation X to his hits including Rebel Yell, White Wedding, Dancing with Myself and more. He is joined by his guitarist Steve Stevens and the rest of the Billy Idol band .